Pollsters had predicted the SNP would have a good day, but to take 56 out of 59 Scottish seats and leave Labour, Conservatives and Lib Dems with one Scottish MP each was an unrivalled achievement. 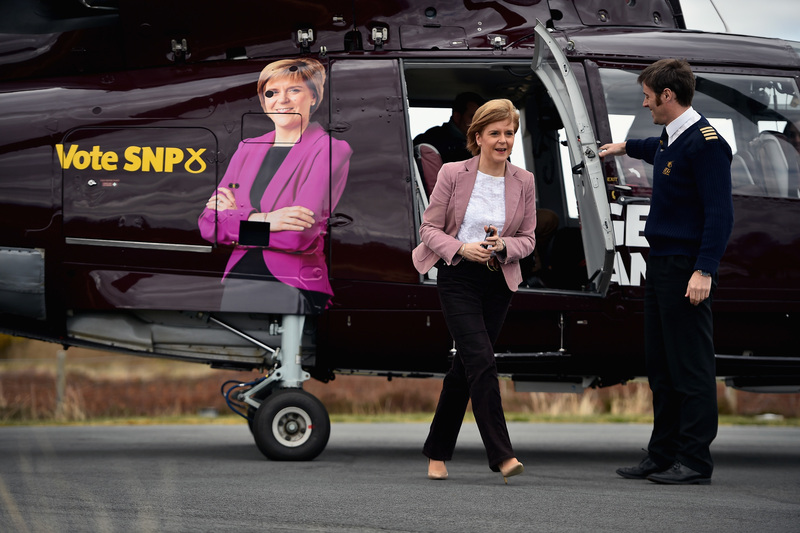 The scale of the rout was unprecedented and many political commentators praised Nicola Sturgeon for leading her party to such a remarkable victory. 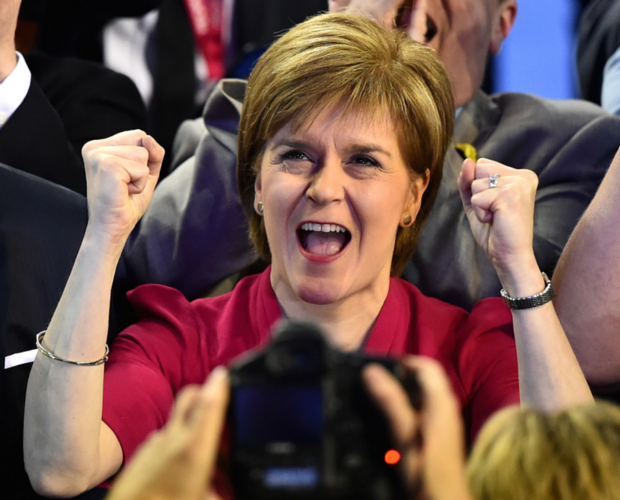 The rise of Ms Sturgeon reads like a political fairy story. In her first speech after becoming First Minister she said her government would be bold, imaginative and adventurous. She could have been describing her own rise. Who knows where young Nicola Sturgeon imagined she’d get to in years to come when she joined the youth wing of the SNP in 1986. Interestingly, it was another woman who had blazed a trail who inspired her to get into politics. Margaret Thatcher made history as the UK’s first and so far only woman Prime Minister. But the young Nicola disagreed so strongly with “what Thatcher had done to Scotland” that it made her want to change things. The SNP was her party of choice, despite Labour’s stranglehold on Scottish politics at the time. Sturgeon’s last few years have been impressive. There was the disappointment of losing the independence referendum. In an age of spin and soundbites, her response was seen as refreshingly honest. When Alex Salmond resigned, Sturgeon was always going to be the winner in the race to succeed him. She’s softened the rough edges. Previously known as the “nippy sweetie”, Sturgeon is now seen as less combative and abrasive than her predecessor. She’s also had an image makeover, in which she’s lost weight and promoted Scottish designers by wearing their styles. Along with Labour party leader Kezia Dugdale and Conservative chief Ruth Davidson, Scotland now has three female leaders in charge of the main parties. That is a highly unusual state of affairs, even in 2015. No matter what your politics, Scotland should be proud of being so forward-thinking.